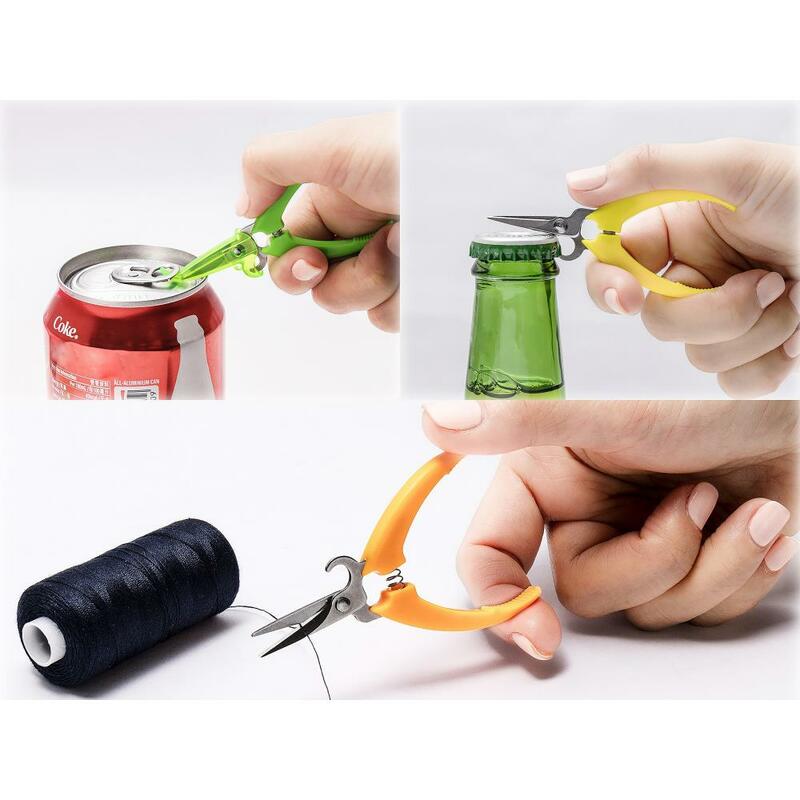 View cart “Handy Cut Snips” has been added to your cart. Please comment at checkout if you’d like a specific colour otherwise you’ll be sent one at random. Sharp tip 3-in-1 mini scissors. 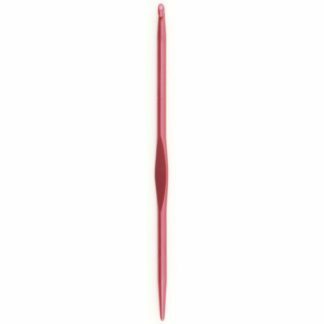 Pointed tip for precision cutting. Bottle opener that is easy to use. Bag and pocket friendly with protective cap and lanyard hole. Available in orange, green, and yellow. Please comment at checkout if you’d like a specific colour otherwise you’ll be sent one at random. Snips measure approx. 8cm long and 4cm wide.